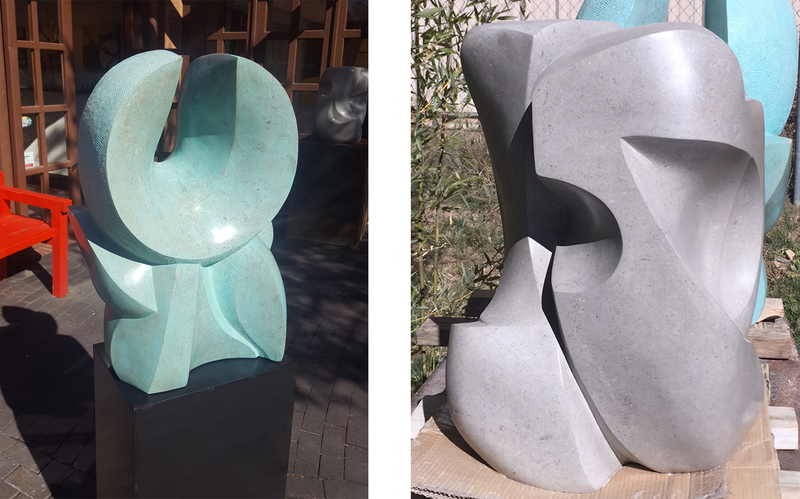 Michael Wilding just completed two new sculptures of marble at his studio in Santa Fe, New Mexico. They are now on display at GF Contemporary - stop by to see them before they're sold! In the meantime, enjoy these images from our latest studio visit with Michael. 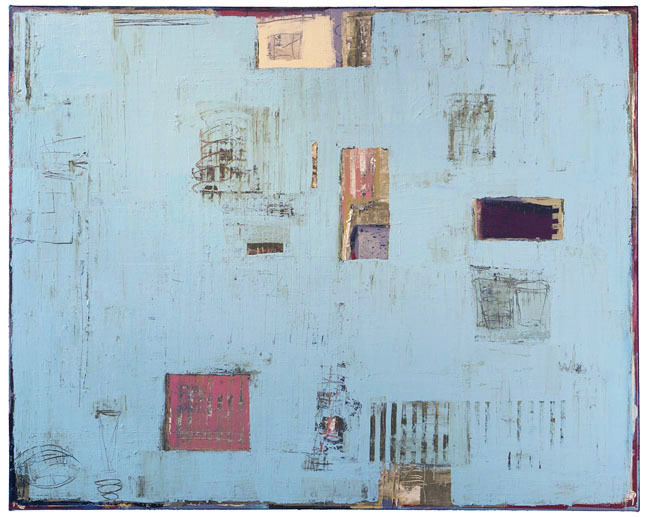 Michael Hudock, an abstract artist whose work focuses on the pulsing urban environment, will exhibit his paintings at the 27th Annual ArtsThrive Fundraiser for the Albuquerque Museum. Michael, along with numerous other artists in 3D, large-scale works, and jewelry, will participate in this art exhibition and benefit. To support this event, visit the Albuquerque Museum's website. See all of Michael Hudock's available work here. 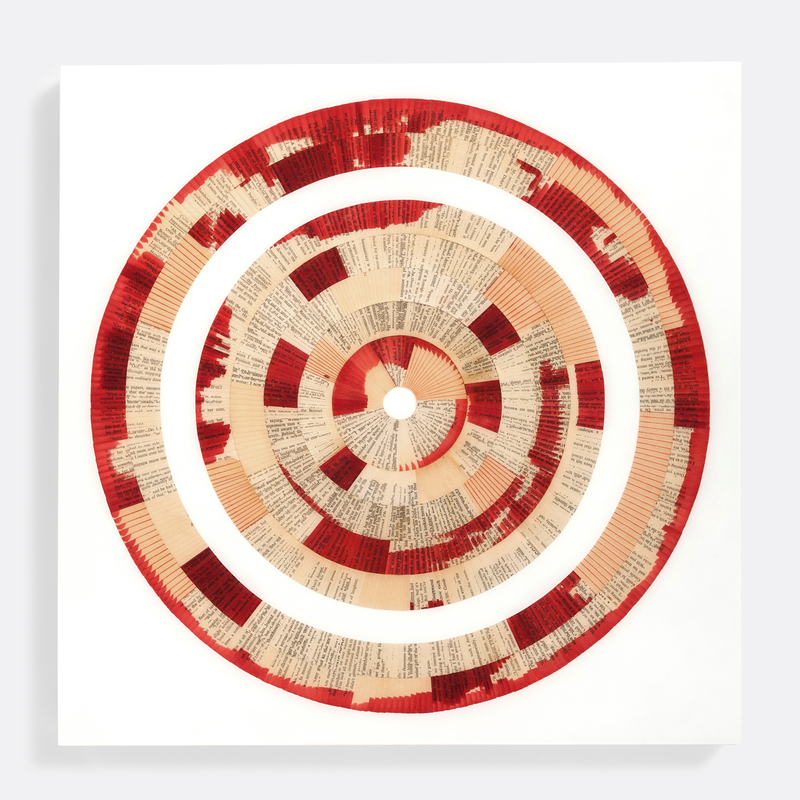 Artist and designer Brian Singer is featured in a group show at the Museum of Design in Atlanta, Georgia. This exhibition, titled Text Me: How We Live in Language runs from September 17, 2017 - February 4, 2018. Brian's work, which heavily relies on the written word and how it can be interpreted, is meticulously crafted to express color, shape, movement, and space. Text Me focuses on how "the individual component of language—text—is the prime vehicle used to express the experiences of our existence—from minor moments of daily life to the grand nature of the human condition. Our ancestors as far back as the cave man have been using symbols to document and record experiences. "Today, the visualization of our personal stories is an integral and essential part of nearly every moment of life, and we use text in all of its forms to define reality, emotions and even time itself. We are now living in a world wherein the condition of our visual communication reflects the condition of our culture. This exhibition is an attempt to organize, express, translate and reflect both how we live in language and how language now defines our lives." Further information about the exhibit can be found on the MODA website. See all of Brian's available works here. 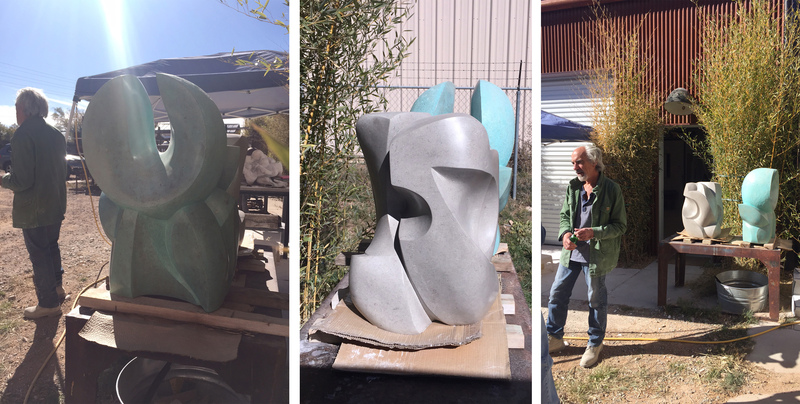 GF Contemporary is excited to announce our newest artist, Michael Azgour. Azgour is known for his abstract figurative paintings that reflect upon fleeting moments within the human condition. Lively colors, thick brushstrokes, and emotional figures play a key role in Azgour's distinctive work, which has been shown in galleries and museums across the country. See all of Michael's available work and his biography here.